Dogs that take part in sports often need a higher energy diet. 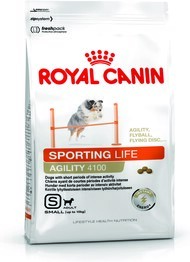 That’s why our Sporting Life Agility formula is carefully designed to nutritionally support the joints and provide the nutrients these dogs need for top performance. 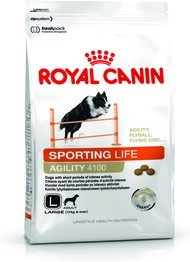 We have two products designed to support agility and help maintain fitness, depending on the size of dog. 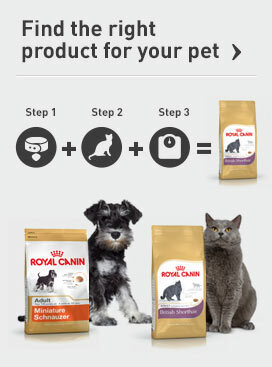 Select either product to learn more about the lifestyle benefits.